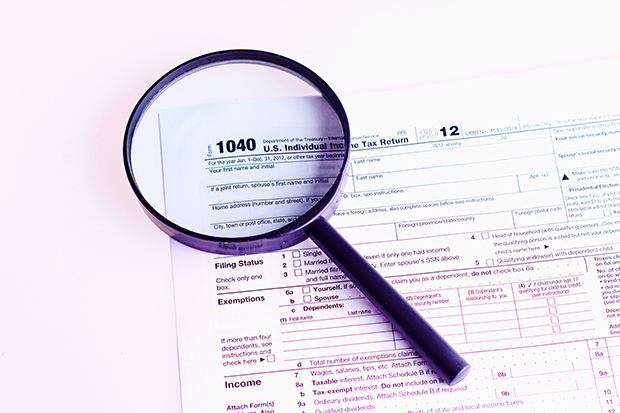 Before processing W-2’s, verify 2015 employees’ data, update phone, address, email etc. If you are an S-Corp please furnish McIlvain & Associates your health insurance premiums paid for Shareholders in 2015 so that it can be included on your W-2. If you have processed your payroll in the past, but are looking to outsource this function in 2016, we invite you to contact out office to discuss your options.